I’M A LOVER HANDBAG ALL AND I KNOW YOU ARE TOO! This fall/winter 2013 you have to be prepared for every occasion. 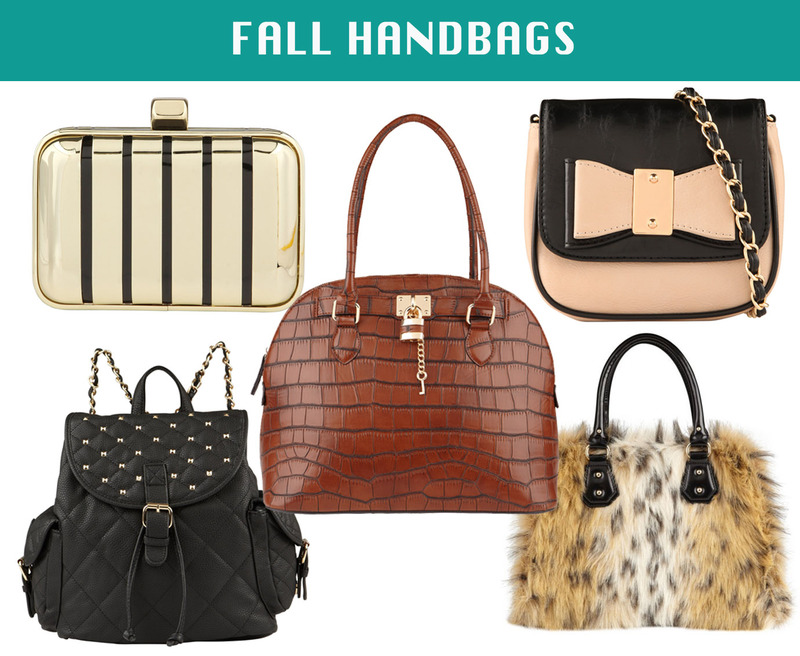 So, I selected this group of handbags that can be used in different scenarios.